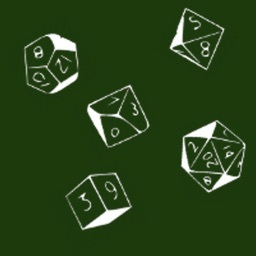 Sidekick for Dice Masters is the ultimate companion for Dice Masters! 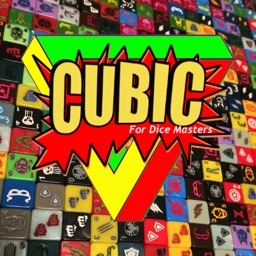 When fielded, Sidekick has an up to date catalog of current Dice Masters cards and Dice. 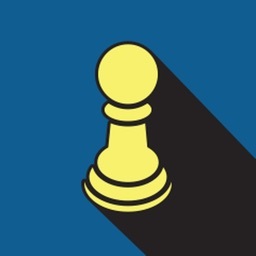 The database is maintained in the Cloud and cached locally so it can be updated without updating the app itself, so you never have to wait for the latest cards. You will need an internet connection the first time you open the app to download the latest data, but from then on an internet connection is not required. 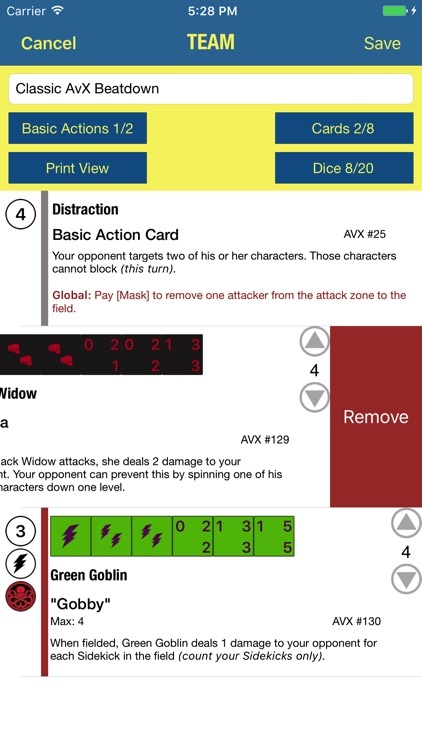 While active, Sidekick lets you maintain your Dice Masters collection. 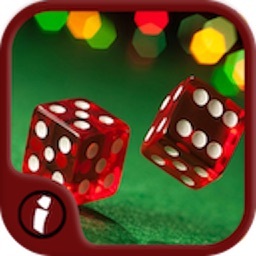 Sidekick will keep track of your cards and dice, and even lets you share which ones you are missing and which you have extras to trade. 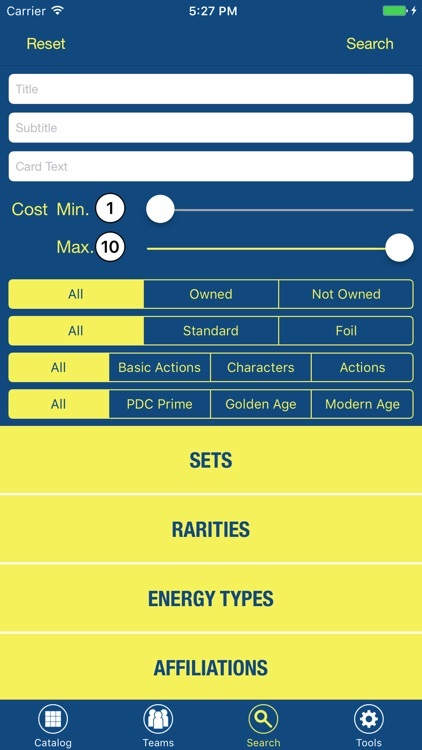 You can quickly add a Full Set or a Starter box to your collection with handy buttons on the set summary screen. 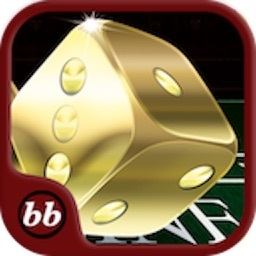 Sidekick allows you to create and save teams, allowing you to prepare for your next big game. 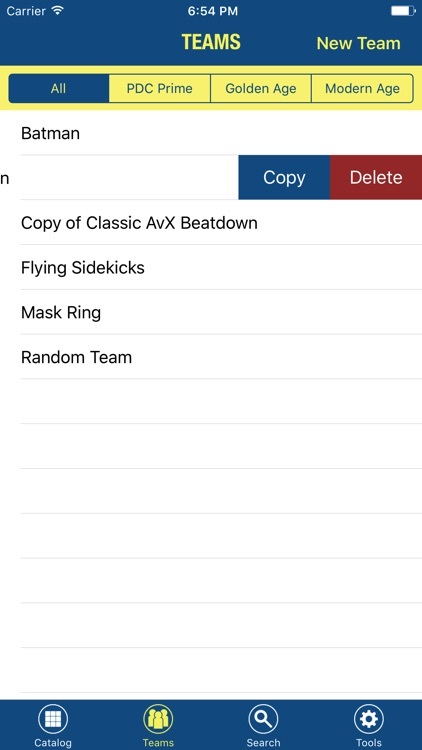 If you create an account, Sidekick will backup your collection and team data to the Cloud, so you never have to worry about losing it. When Sidekick blocks, you can keep track of you and your opponents health with the built in life tracker. 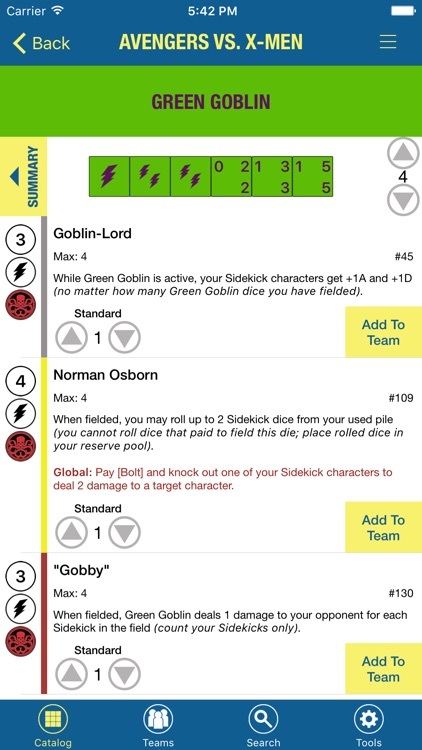 Global: Sidekick has an advanced search feature that will let you search for cards by Title, Subtitle, Ability Text, Set, Rarity, Energy Type, Affiliation, and more! Sidekick! Better than most Super Rares! - Cloud Backup of Collection and Teams. Sidekick requires an internet connection the first time it opens to download the catalog data. After that, an internet connection is not required, but will be used if available to check for updates and sync user collection and teams. 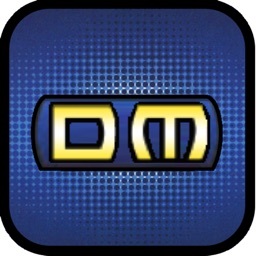 The information presented in this app about Dice Masters, both literal and graphical, is copyrighted by WizKids/NECA LLC and/or Marvel and/or Kazuki Takahashi and/or Wizards and/or DC Comics. 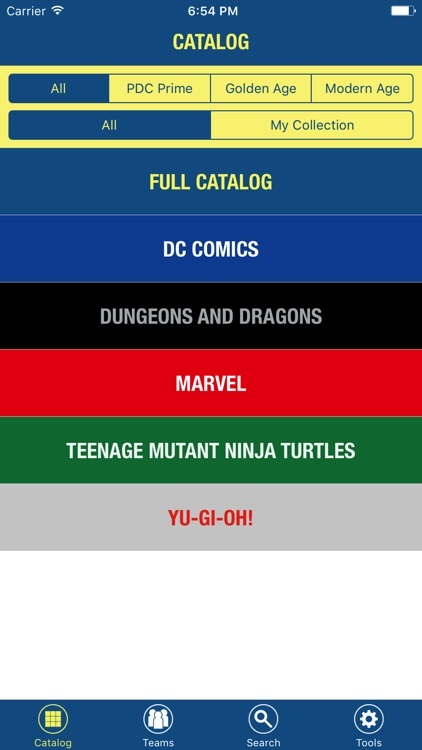 This app is not produced, endorsed, supported, or affiliated with WizKids/NECA LLC and/or Marvel and/or Kazuki Takahashi and/or Wizards and/or DC Comics.